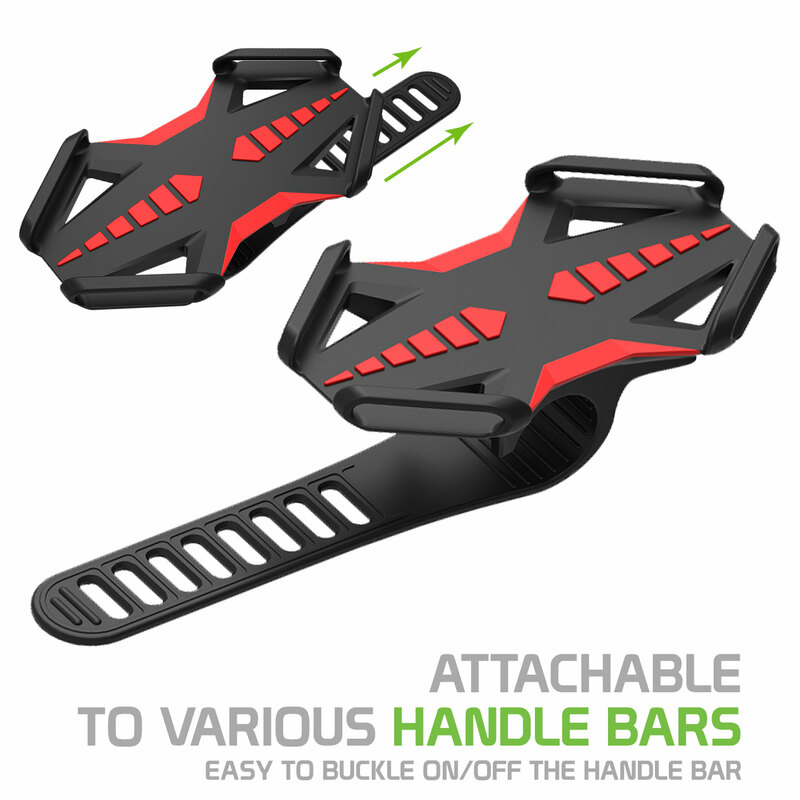 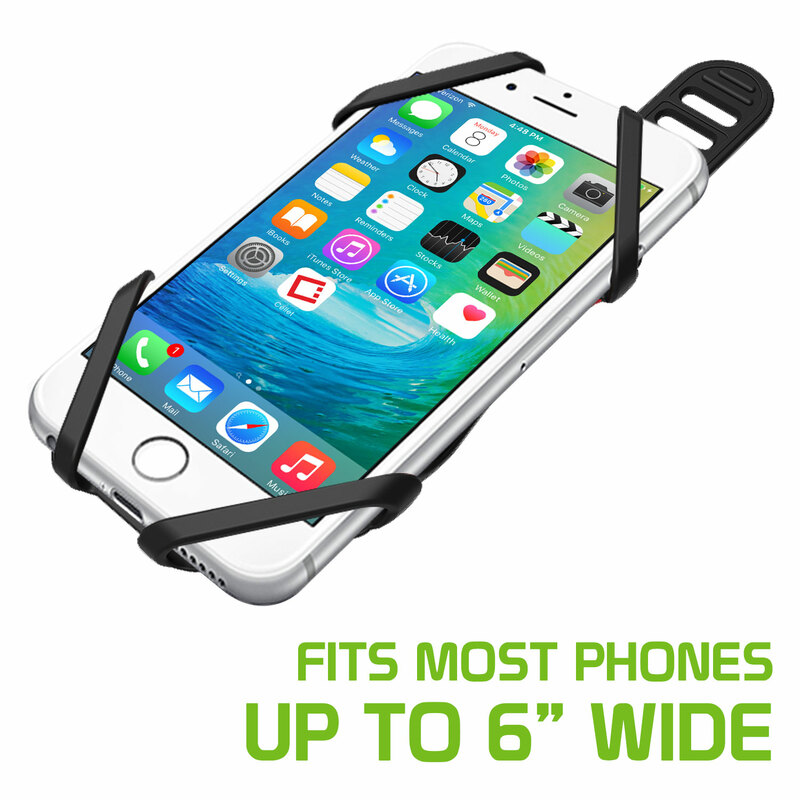 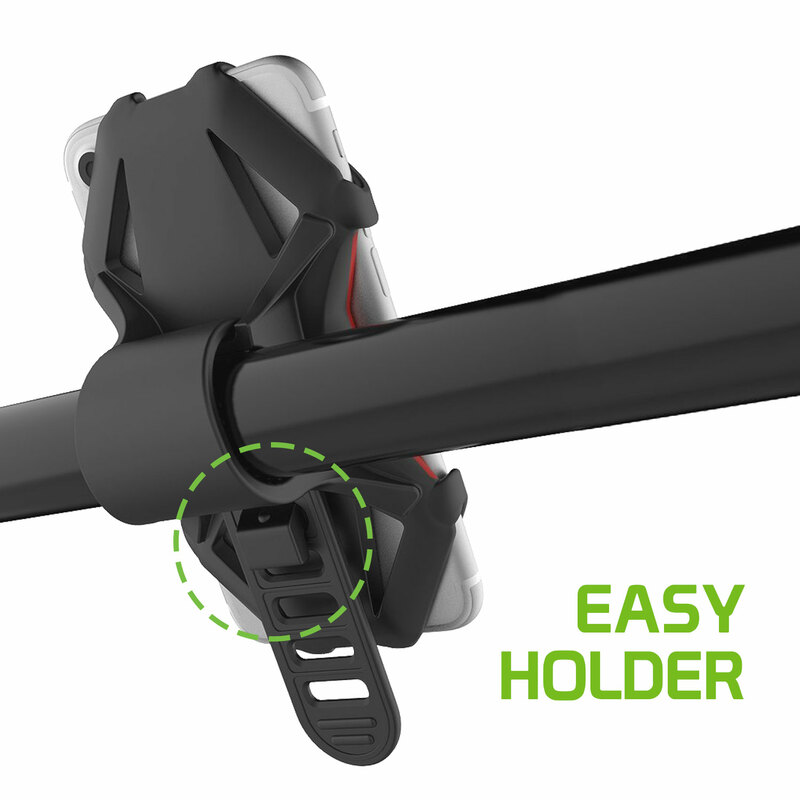 Our versatile Bicycle Phone Holder, securely keeps your IPhone Xs Max attached to your bicycle handle bar while avoiding obstruction in your view. 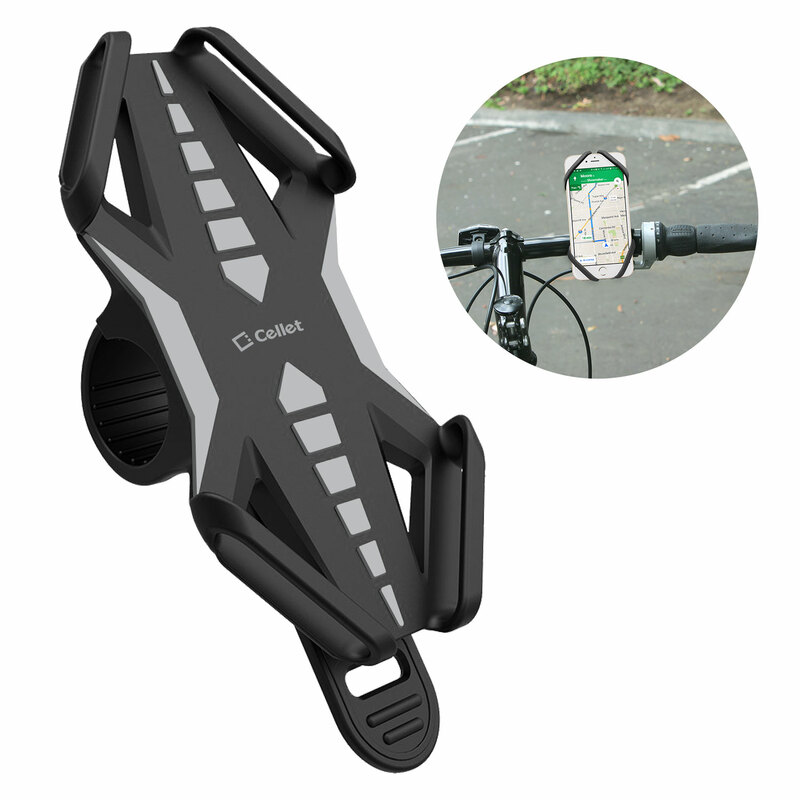 The Bicycle Holder will allow you to efficiently operate your IPhone Xs Max while you drive your bike. 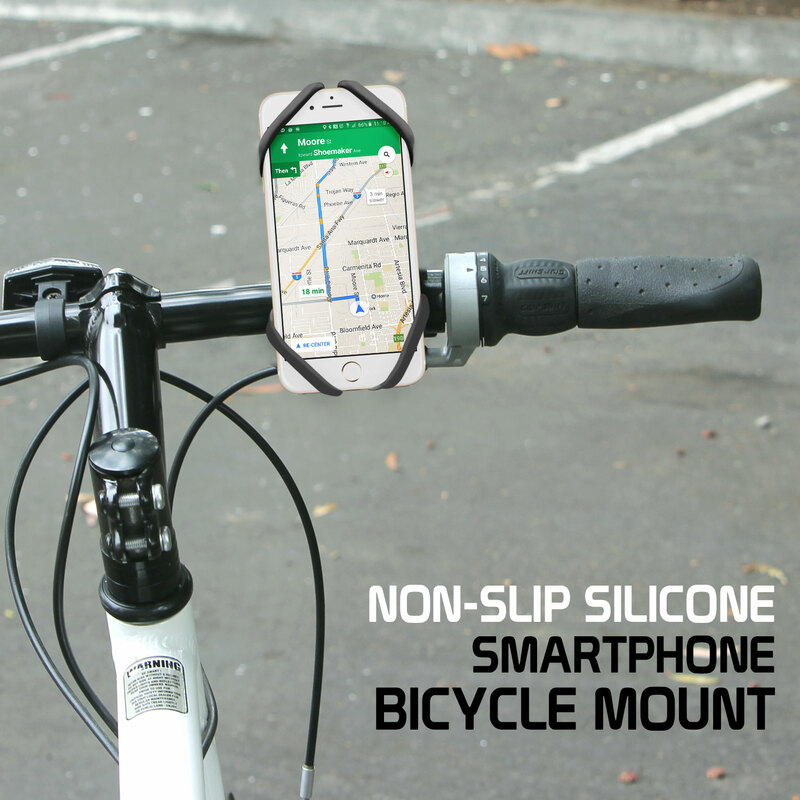 It is made in non-slip water proof silicone.